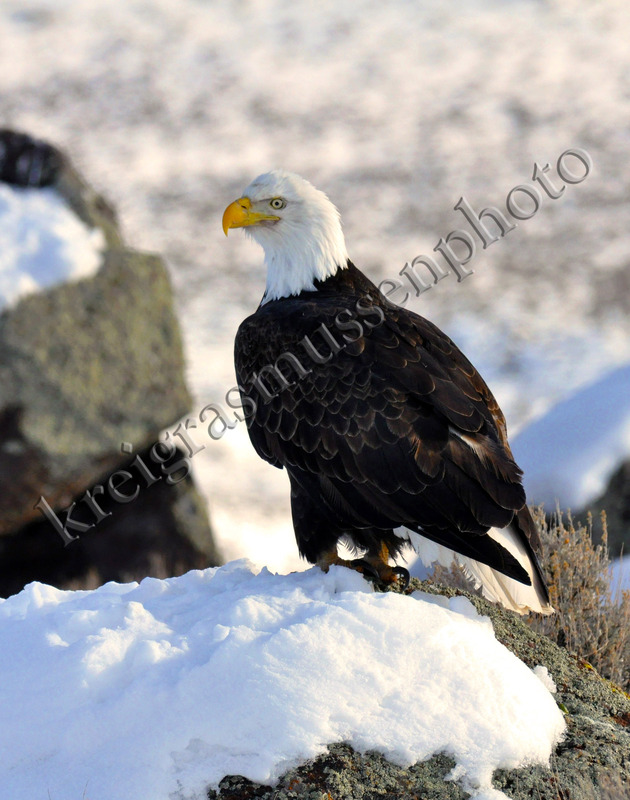 More wildlife photos from Kreig Rasmussen taken near the Fishlake National Forest area in central Utah with a Nikon camera. 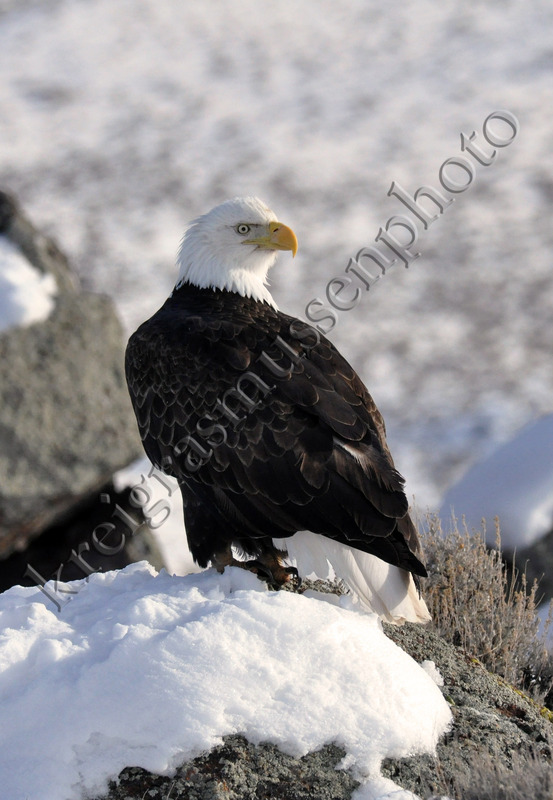 This time he was able to capture a beautiful bald eagle in the snow. Wintertime is a great time to see wildlife like this. The animals are lower in the valleys because of the snow on the high mountain peaks. Where does he get these great shots? Some day I will see if I can follow him around to try to get some of these great photos of wildlife for my own collection.